It seems that almost everyone these days has a fitbit, or some other form of wearable sensor for personal fitness tracking. However, a research article published in the open access journal PLOS Biology has revealed that these finicky little devices can be used to gain new insights in several fields of biomedical research. Weng Khong Lim and colleagues from the SingHealth Duke-NUS Institute of Precision Medicine, Singapore, and the National Heart Centre Singapore show that wearables are able to identify groups of volunteers with similar patterns of daily activity. 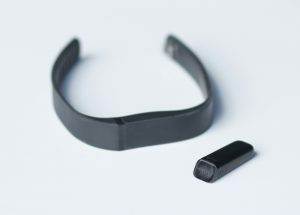 The Fitbit Flex, with the functioning unit out of the replaceable wristband. Wikimedia Commons. These fitness trackers can also predict various markers of risk for cardiovascular diseases such as obesity, high blood pressure and high blood sugar. 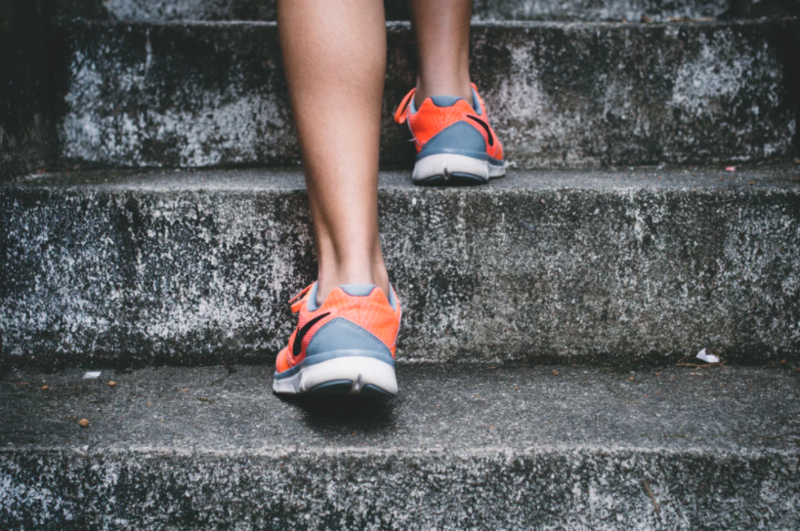 Fitbits and their ilk are becoming increasingly available, leading to a rise in interest as to how these devices can enhance and augment biomedical research and healthcare. However answering this question has proved rather difficult, due to a lack of comprehensive datasets that integrate wearable data with other data types. 233 normal volunteers were profiled via multiple approaches, including wearable-based activity and heartrate monitoring, cardiac imaging, lifestyle questionnaires, serum lipidomics (profiling of fats in the blood), and various other clinical tests. It was found that wearable activity data could be used to identify active individuals at increased risk of having enlarged hearts, a condition also known as “Athlete’s heart”, which was previously thought only to affect competitive athletes. Also known as athletic bradycardia, or exercise-induced cardiomegaly, Athlete’s heart is generally considered benign, but may occasionally hide a serious medical condition, or may even be mistaken for one. The study also revealed that activity data from wearables can predict circulating levels of a family of waxy lipid molecules known as ceramides, which have been associated with obesity, diabetes and heart disease. “An enlarged left ventricle could be caused by heart disease or harmless adaptation to sustained exercise, and these two conditions share overlapping features. “Compared to their more sedentary counterparts, active volunteers had lower levels of circulating ceramides. In the past, researchers studying the interaction between lifestyle and lipid metabolism would have relied on questionnaires or expensive experimental studies.” said Associate Professor Khung Keong Yeo, another study senior author.